Fifty years ago, Oyanumi Corporation's research vessel, the Aeternum disappeared with out a trace, during a test of their new Dispatar Jump Drive. Fifty years later, a radio signal matching terrestrial origins were detected. The signal is that of an Oyanumi Distress Beacon. You, the Captain of the converted hauler-now-frigate Geryon, have been contracted by Oyanumi Corporation to determine the origin of the signal and uncover the truth behind the Aeternum Incident. Can you discover the truth? 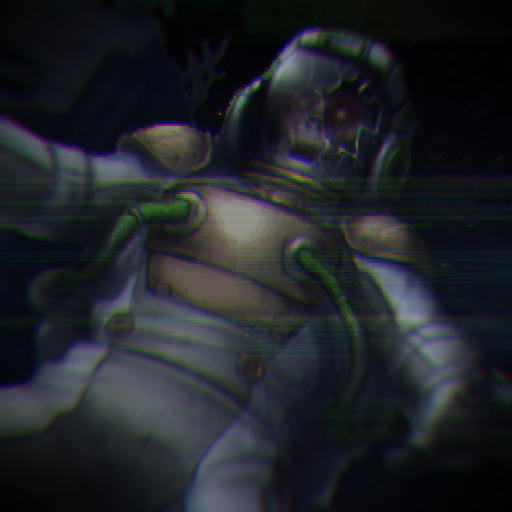 Can you survive the horrors of space? Will you make it back home?